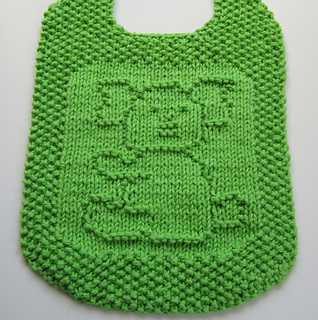 When I first drew this design, as with all my designs, I didn’t follow a picture or do any research on actual koalas. Big mistake, as it turns out that koalas don’t have tails! 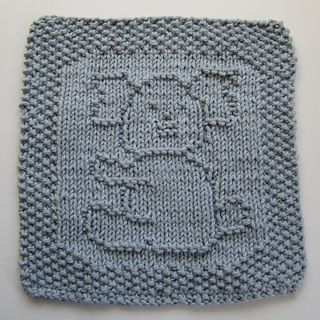 I have performed a “tail-ectomy” and you can now either decide if you want to knit my “New England” version of a koala, as shown in the picture, or an anatomically correct one! 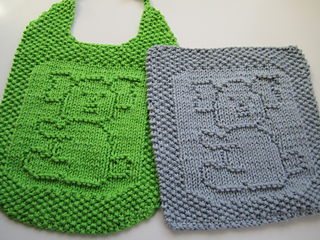 The pdf download contains charts and written instructions for both versions.